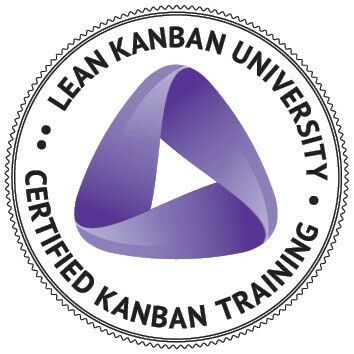 “Flow Optimization and Kanban Cadences – Advanced Kanban Management Method (KMP II)”, a two-day training, systematically builds upon the foundations established in “Kanban System Design – A System Thinking Approach to Evolutionary Change (KMP I)” or your existing Kanban knowledge. 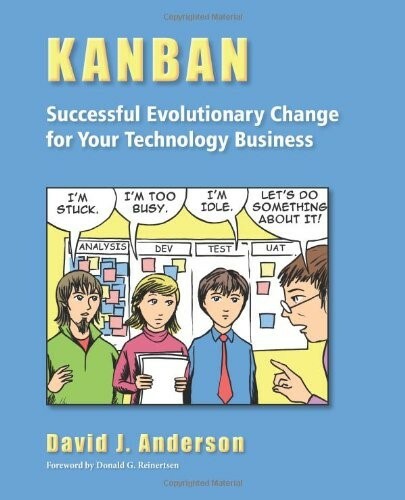 By focusing on the complex demands of a multi-teamed organization, we explore how to keep momentum beyond initial improvements realized from a successful Kanban implementation. 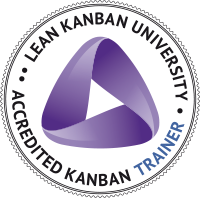 We address the need to ensure that better products and services lead to higher customer satisfaction and business performance through the sound management and understanding of the seven cadences offered by Kanban.